The Curves Gym Frankston is part of the largest fitness franchise in Australia and the world, with over 10,300 locations worldwide. Curves women’s fitness and weight loss clubs can be found in the United States, Canada, Europe, South America, The Caribbean, Mexico, Australia, New Zealand and we're still growing. Curves Frankston is a womens fitness & weight loss centre that caters specifically to fitness & weight loss needs of women living and working close to the Frankston area. Conveniently located at Suite 3, 118 Tamar Street, Frankston you'll find it easy to be a member at Curves Frankston. 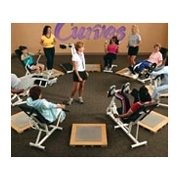 Curves Frankston allows you to get a complete aerobic and strength training workout in just 30 minutes. 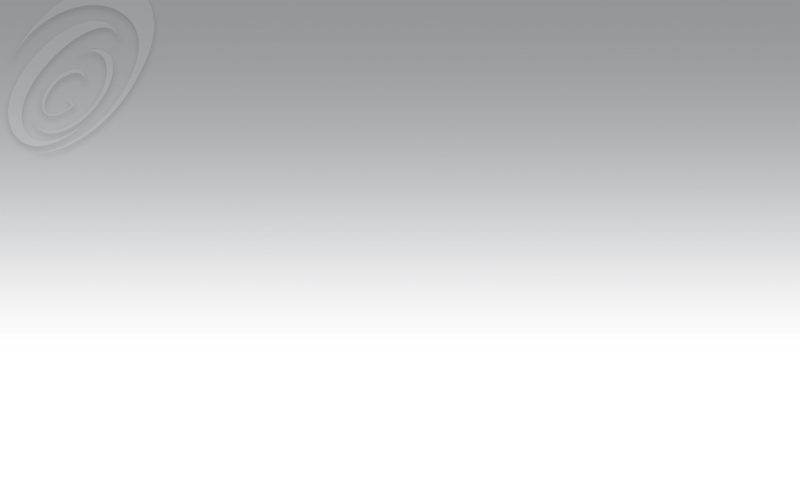 The system is built around easy-to-learn hydraulic resistance machines, so there are no cumbersome weight stacks to change or manage. The machines are designed specially for women. And Curves Frankston makes it fun. Many of our members say that their time at Curves Frankston is the fastest 30 minutes of their week! The laughter, conversation, and sense of support that you receive at the Curves Frankston Gym is different from any other gym you may have visited in the past. Curves Frankston offers a 30 min fitness and weight loss workout for women of all ages, shapes and sizes. When you become a member of the gym at Curves Frankston we take you through a full figure analysis to establish your fitness and weight loss goals. Our 30 min circuit workout uses hydraulic equipment, meaning you don't have to worry about lifting and adjusting heavy weights, if you want to increase your intensity you simply work harder. At Curves Frankston we offer our members with a change area, nutritional support, weight management programs, fitness programs and ongoing member support. Download our Free Special Offer and visit the Curves gym in Frankston today.